Say what? 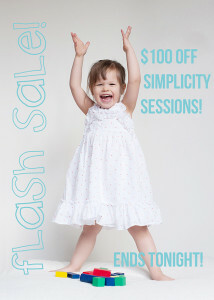 $100 off Simplicity Sessions when reserved by tonight (Sunday July 20)! Session may take place anytime before September 30 AND weather permitting, sessions may take place either in studio or around the Third Ward for an urban look. 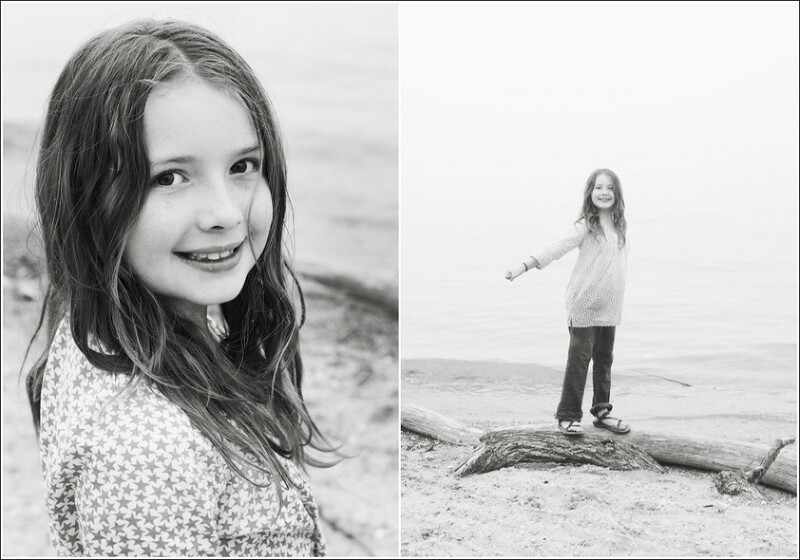 The Simplicity Session is tailored to families wanting a session full of modern, fun, and genuine photographs. Photographed in the studio with a simple backdrop (cream city brick, grey or white), the focus is truly on the relationships between each member of your family. *Weather permitting, sessions may also take place outside around the Third Ward. This is not only an incredible opportunity to create that long-needed family portrait but it’s also the perfect way to celebrate a mother/child relationship, capture that “generations photo” you’ve been talking about for years, or just capture your kids as they are right now. It’s also a PERFECT option for the expectant mother who wants to document her growing belly. this one just cracks me up!! super fun & modern urban family photos!